There is a weather station there also, which may come in handy some times. 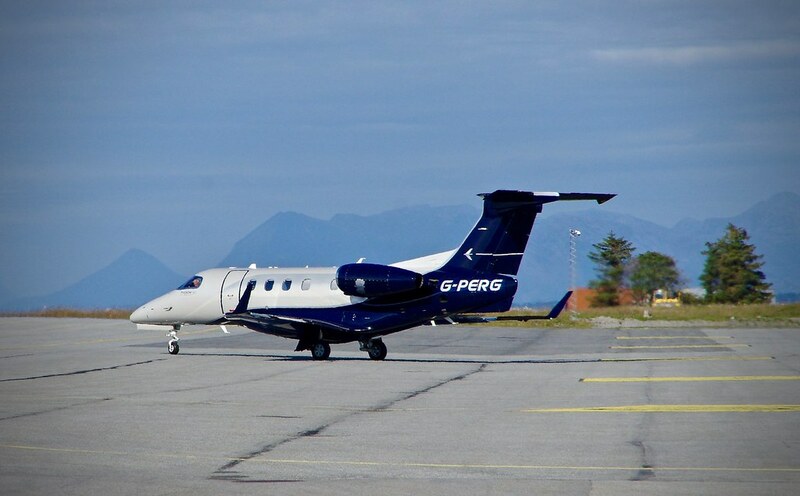 Not many photos from Ålesund airport - Vigra. Not here, not on Facebook, not on aviation forums not anywhere. 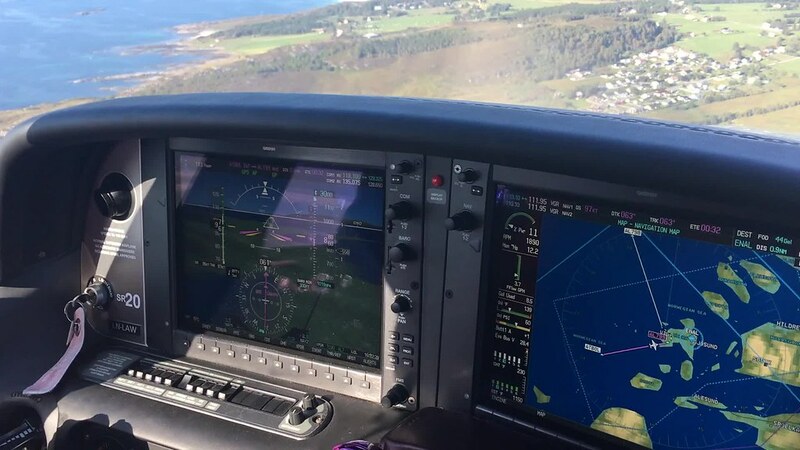 So, then I will be happy to show you some taken with my Pentax when I had the pleasure of being invited on a flight from Kristiansund to Ålesund and return as a safety pilot for the pilot in command who wanted to practice his new Instrument Rating. 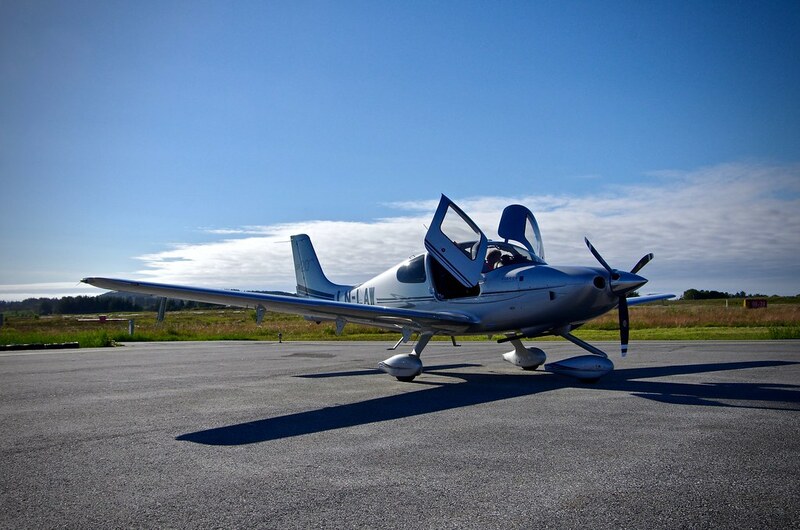 We flew his Cirrus SR-20, a very nice USA-built machine. 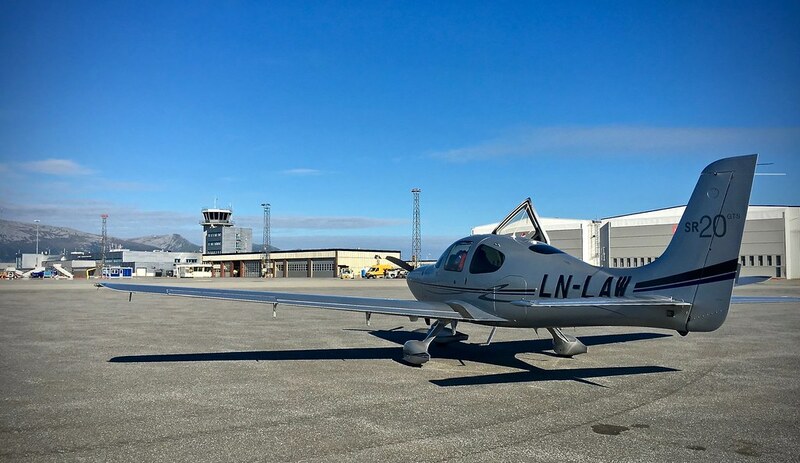 The owner is a partner at Schødt Lawyers in Oslo, so he got himself the suitable registration LN-LAW for his plane. Anywho..., here are the pictures from Vigra Tuesday evening. 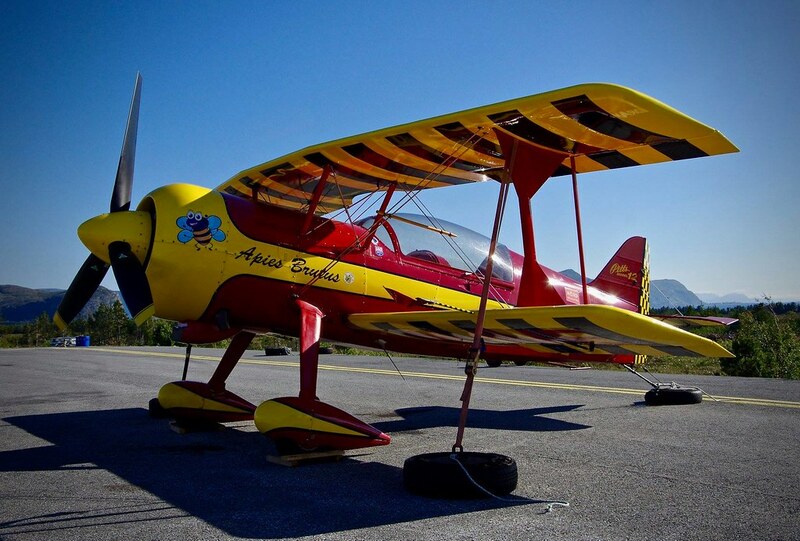 A small aerobatic plane, LN-IVE. It's a PITTS 12, but in the national registry it say "Bent Jacobsen Pitts-12", indicating that it might be a homemade kit. The owner, Mr. Iversen (hence the reg. 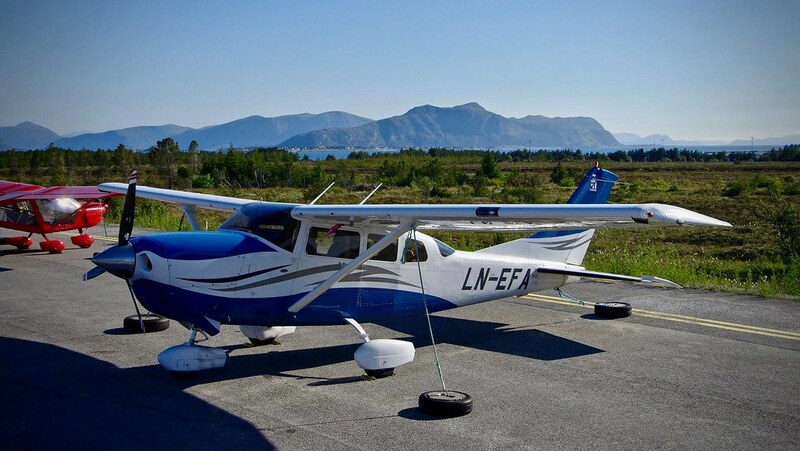 LN-IVE), is a supervisor and inspector hired by the Civil Aviation Administration to inspect homemade aircraft on their behalf. So he is very familiar with homemade kit planes. But I'm not sure. 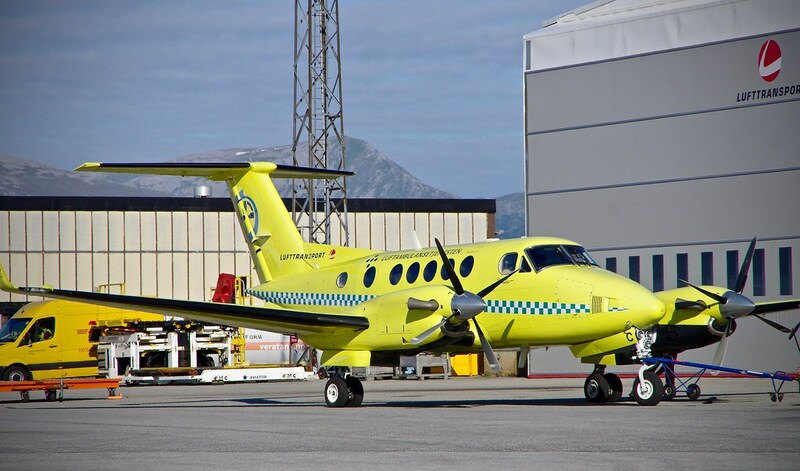 The last two from Vigra show a beautiful cargo plane from Sprint Air, a SAAB 340A built in Sweden. In this first one, I was on my knees. 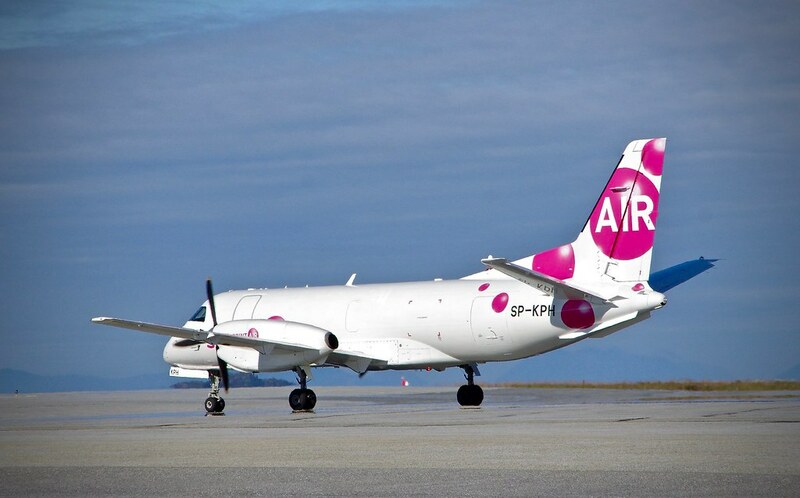 Landing video Vigra. Sound is required and the signal at 18 seconds comes when we turne the auto pilot off. 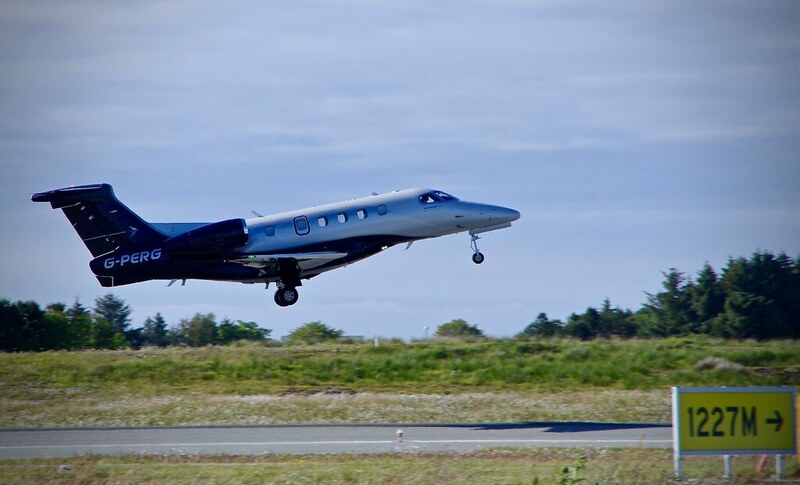 The voice saying "five hundred" means we ar at 500 feet above ground level, and the voice saying "minimums-minimums" means we are at the hight above ground where we has to decide what to do; land (if we see the runway in bad weather) or climb and go around for another try. The loud alarm at 1:41 is the stall warning and comes when we fly slow at landing just before the wings no longer produce lift. Click on the picture and you will be directed int my flickr-account to click play on the video there. 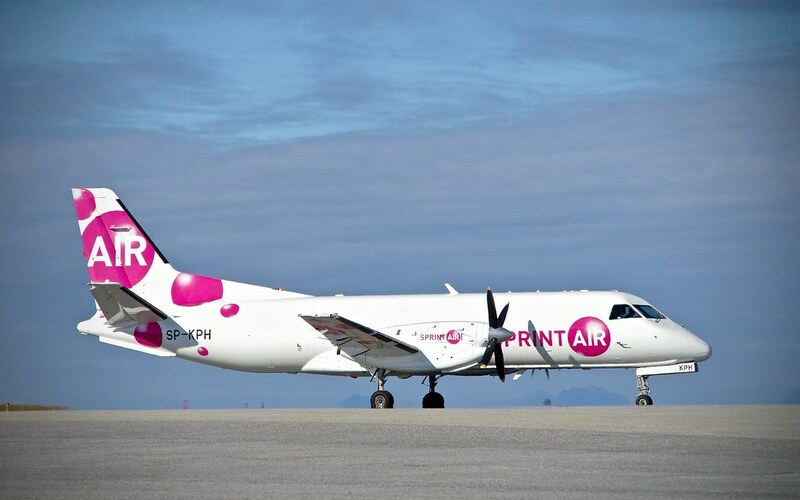 Must post one more picture of the plane we flew. Ain't she a beauty? Wow Big S! what a superb collection of images! What can I possibly say? But as regards photography I don't have a 'favourite' ! They are ALL perfection - every one of them. So delighted you got the opportunity to take this flight. Nice airport - and as many say, one of the most beautiful approaches in the world. 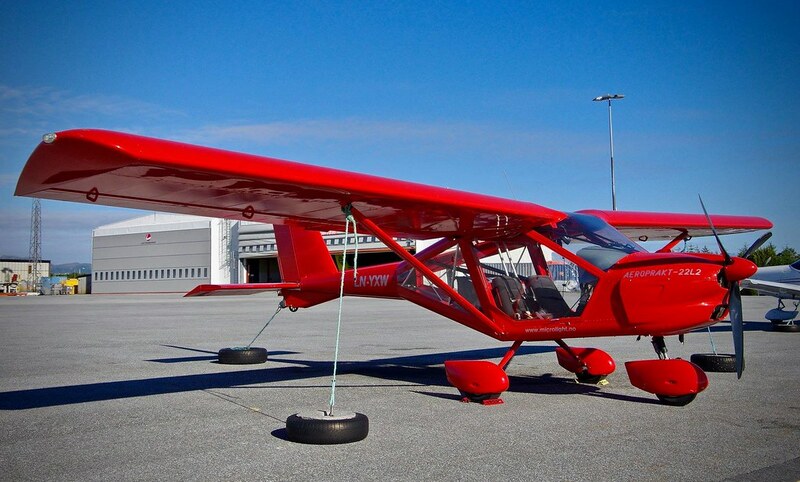 I liked the bright red Aeroprakt 22 L2 - such a beautiful construction! Oh, yes..., we've come a long way since the Sopwith Pup, the Bleriots, the Tiger Moths and what not, and in a very, VERY short time. Just think about it; back in 1903 Orville and Wilbur flew with engines for the very first time in history, and just 35-40 years later, we saw the Spitfire, Mustang and even jets like the Messerschmitt Me-262. And today, only 115 years since the brothers at Kitty Hawk? Well, we are talking about travelling to Mars. I think it's rather impressive. 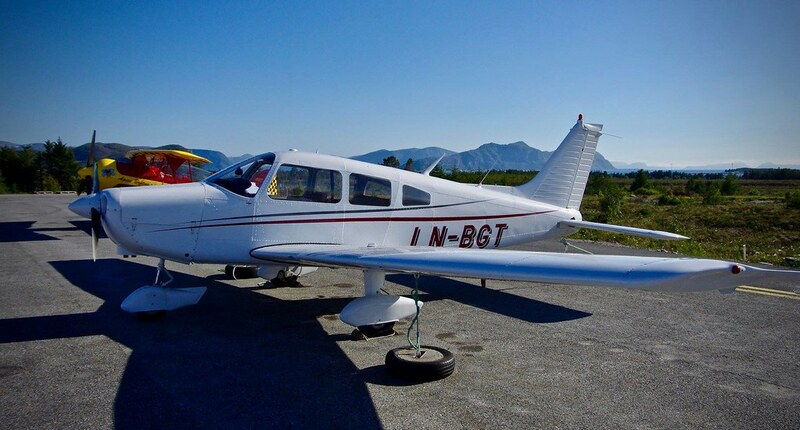 And think about me, back in my flying days, when we flew our old Piper and Cessnas by the seat of our pants and hand on controls with analogue instruments and handheld analogue flight computers from Jeppesen. Now, as we did on Tuesday, we control the plane by turning small knobs for heading and altitude (when on auto pilot). Everything else is taken care of by the plane itself. Amazing. Nice to see an areal view of Vigra, and..., those pictures you posted on that page from the Tall Ships Race in Kristiansand. THAT'S a great memory, something I will have in my heart for as long as I live. It's not only in aviation, it's the same for me in my career at sea. If we go back to early 90's, when I was a Safety Officer on cruise-ships in Caribbean, I wrote Safety Memo's and other documentations on a TYPE WRITER. I remember when we got computers installed on board the SS Norway, and we were asking ourselves if that was really necessary! The scary thing though is that the world is changing faster now, than ever before in the history of mankind.